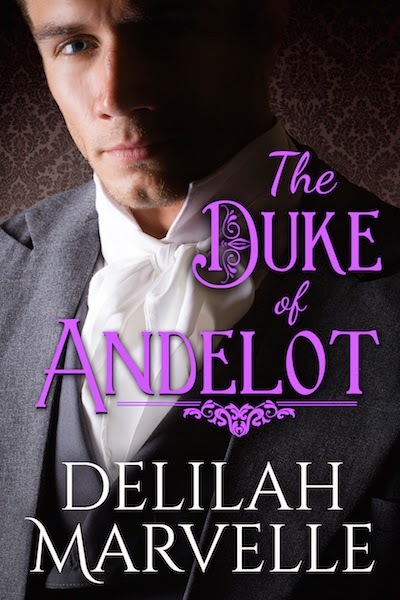 Delilah is also giving away 25 copies of THE DUKE OF ANDELOT on Goodreads. Open to US, CA, AU and GB. Ends May 1st at this link. His gaze snapped to hers. I really enjoy her books, I can't wait to read this one. 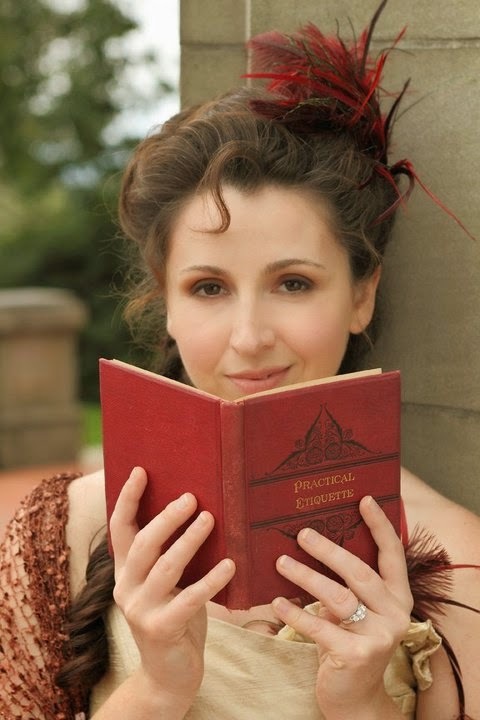 Kim, thank you so much for hosting Delilah on your blog today!